This event just keeps getting better! A big shout-out to Charee Edwards for coordinating the event, & to the Ojai Rotary Club! 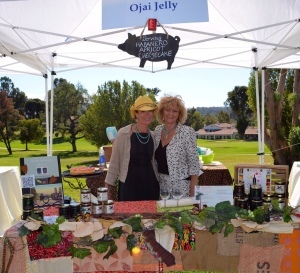 As always the Ojai Valley Inn & Spa Resort hosted Taste of Ojai -2014. 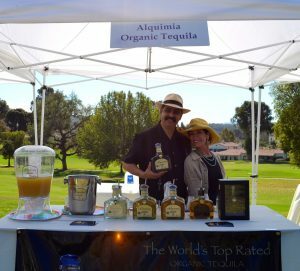 The music was great & the ever-smooth Alquimia Organic Tequila divine! 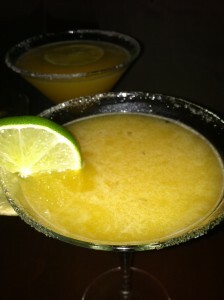 & of course the Jelly Gals were serving up Ojai Habanero Apricot Jam over Cheese Cake! Mark your calendars for Taste of Ojai 2015- it’s well worth attending! The syrup is easy to make. You’ll have extra for the next time you’re craving this cocktail. It stores well in the refrigerator for a few weeks. Combine ingredients in a saucepan, then simmer for about 15 minutes, reducing liquid to half. Set aside & let cool. 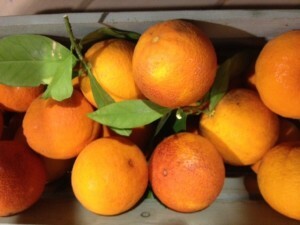 Garnish with a curl of zest & make a toast!